If you are wondering what you need to know to get a quote on your house insurance, keep reading. Your property location is based on the home’s Regional Council / Territorial Authority. If you are unsure, please use the map below to assist you. This is the approximate area size of the home (included attached garaging), and the approximate area size of any decks, detached garaging or sheds. These figures will be used to generate an indication of your sum insured. But this is not a sum insured calculator. Don’t get too hung up on the area size – we don’t expect to see you running around outside with a tape measure. We would rather you put this level of effort into ensuring your sum insured is correct. The replacement sum insured is the cost to rebuild your home. There are many more factors to consider than just the builders cost. If you haven’t received the guidance of an insurance valuer or a quantity surveyor, then you can use an online calculator to help you out. Either way we recommend that you review our guide on how to calculate your sum insured. Select the decade that best describes when your property was built. If your home was built before 1945 we will require additional information and a form to be completed before we can confirm if we can quote. If the home has been significantly renovated in 2010, but was originally built in 1975, you should choose ‘1970’s’ as the year built. For a full description of each property type, click here. This is a yes / no answer. Answer yes if you are connected to the town/mains water supply. Answer no if you are rely on rainwater to fill your tanks or get your drinking water from a bore. 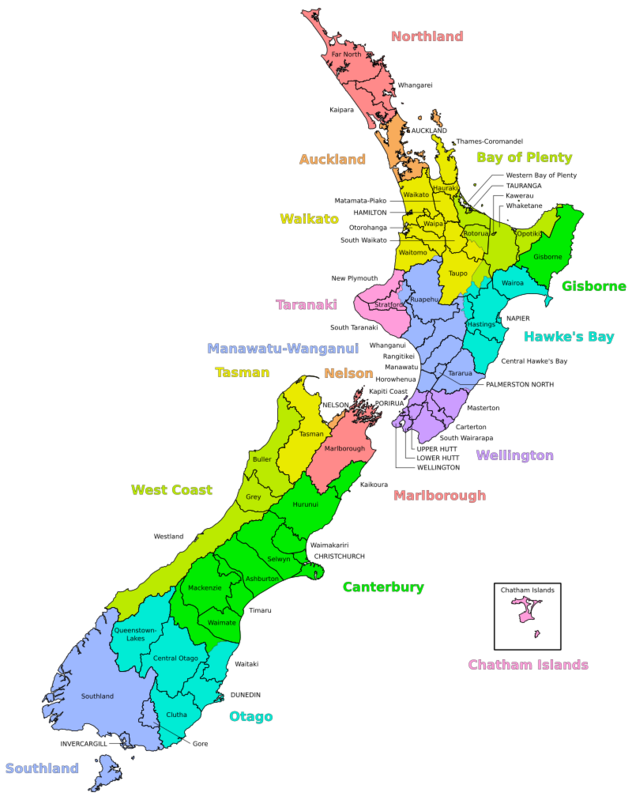 About 87% of people in New Zealand receive their drinking water from local authorities. If you mainly rely on tank water, but are also connected to the local council’s ‘trickle feed’ water supply you should answer ‘no’.